Its never a dull moment in Key West and the Florida Keys with such a huge selection of activities. Be dazzled at Mallory Square's Sunset Celebration or enjoy a night at the movies. 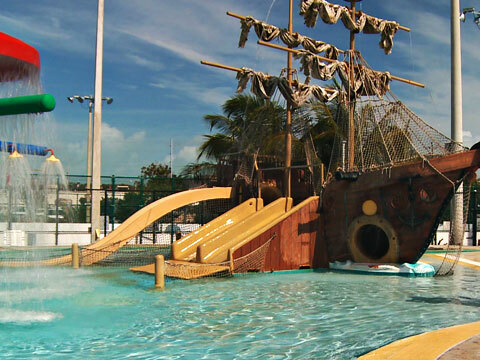 Family entertainment comes in many different forms in Key West and the Florida Keys. All throughout the Keys there are endless entertainment opportunities that will appeal to the entire family. Day or night, there is always something exciting happening in Key West and the Florida Keys. You and your family can catch a show at one of the many theaters and playhouses or be dazzled by magicians and illusionists at one of the family friendly festivals. Kids will love it! There are many festivals going on throughout the Keys all year long. The area is home to many family oriented events that feature music, theatre, art, and dance every year. Be sure to look and see what special events are going on during your familyâ€™s vacation stay in the Florida Keys.